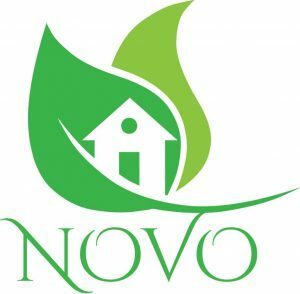 NOVO is a well-established, highly successful company manufacturing MgO (Magnesium Oxide) boards in China. Besides supplying the local market, we also export to the UK, USA and Australia. In 2016 we came to Cape Town, South Africa where we want to contribute towards low cost and affordable housing, and the economy in general.To this end, we registered Novo Mgo Board (Pty) Ltd in South Africa, to make available alternative construction methods and materials, to provide decent accommodation on affordable terms. Over the past two years we piloted two low cost construction methods, one using MgO Boards and the other, insulated panels based on the elementary design of a shipping container.